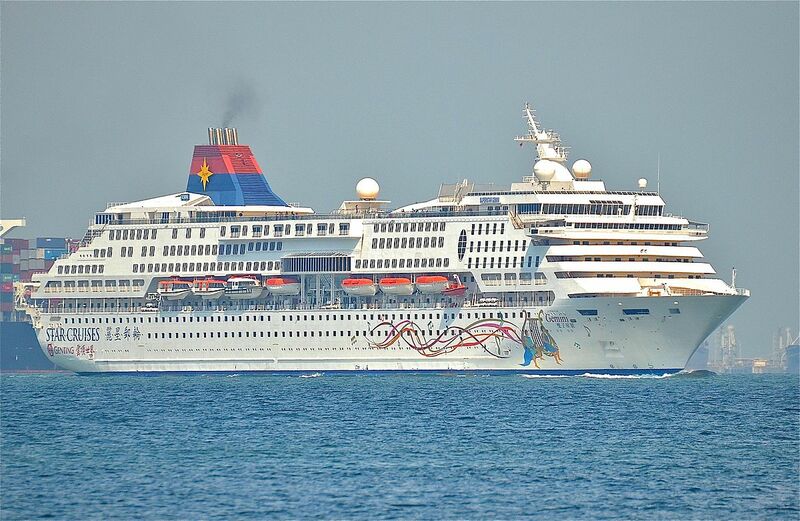 A search is underway for a an overboard passenger from the SuperStar Gemini which is operated by Asian based Star Cruises. New Straight Times reports of a 60-year-old Singaporean man who apparently fell overboard the 1,750 passenger cruise ship. Onboard CCTV footage confirmed that the man had fallen overboard at 11:05 PM on Sunday night. At the time the SuperStar Gemini was around 9.5 nautical miles from Babi Besar Island which is located just off the Malaysian south-east coast. It wasn’t known the man was missing until the next day and he failed to respond to announcements. A headcount also conformed that the Singaporean was missing. Malaysian authorities were informed by the ship’s captain and are now searching the area. The Star Cruises ship is 50,700 gross tons and was built-in 1992, The ship is based out of Singapore and operated Asian itineraries.